If one attempts to assess the variability of cancer care across the United States, or the extent to which physicians adhere to established standards of cancer care, there are few data available.88 Perez developed a questionnaire containing five different lung cancer case scenarios.89 Primary care physicians, pulmonologists, medical oncologists, radiation oncologists, and thoracic surgeons were asked to complete the survey. Questions pertained to prognosis, recommended treatment, and the expected impact of treatment on outcome. 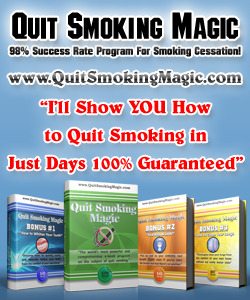 For all stages of lung cancer, the recommended treatments varied greatly among the different specialists. Differences of opinion pertained not only to complex and controversial treatment decisions, but also to issues for which a clear standard of care had been established. Emanuel and colleagues90 used data from the Centers for Medicare and Medicaid Services to retrospectively study the use of chemotherapy in the final months of life for patients over the age of 65 (Figure 14.1). They found that, in the state of Massachusetts, 33%, 23%, and 9% of patients received chemotherapy in the last 6 months, 3 months, and 1 month of life, respectively. 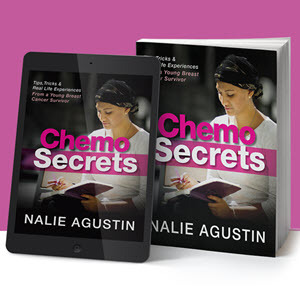 These data are among the first large-scale outcomes analyses of the practice of chemotherapy administration in the Unites States. 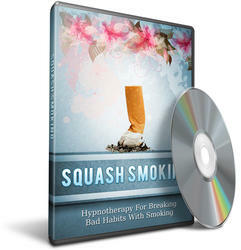 Squash Smoking Hypnotherapy For Breaking Bad Habits With Smoking Series Presenting your hypnotherapy series for success, enlightenment and breaking bad habits with smoking.